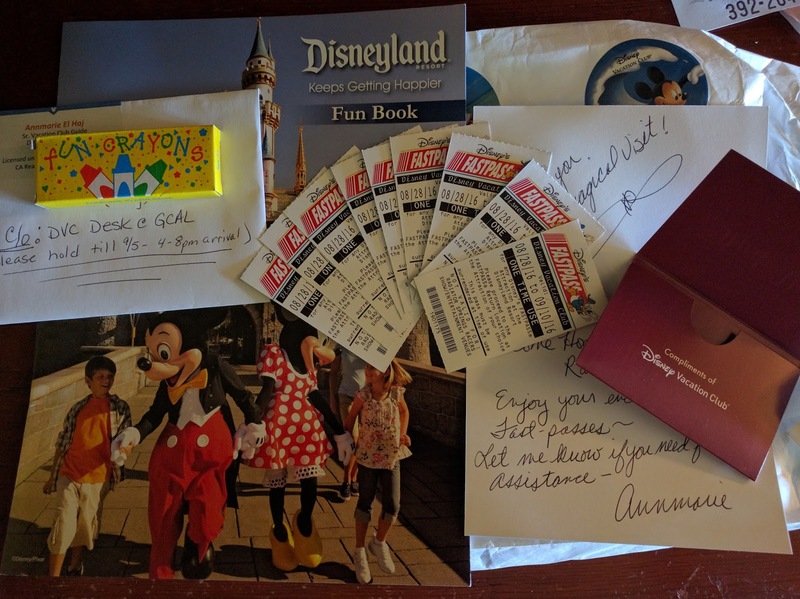 Are you planning a trip to Disneyland soon and interested in receiving free fastpass tickets and other gifts as well? In order to get the free fastpass tickets, you will have to take an Open House Tour, which is the Disney version of a timeshare presentation, but very different from what you'd typically expect from one of these presentations. There is no pressure or obligation to buy, as Disney believes the product will typically sell itself in the end. There are two preview center locations at Disneyland, one adjacent to the Disneyland Hotel and one in the Downtown Disney District. During your tour, you can explore the benefits of Membership, view a model villa and chat with a vacation guide to see if a DVC membership fits within your future travel plans. There 14 DVC resort locations, shown below on the map, with the majority of the resorts concentrated in Orlando at Disney World. Also, note that the new Copper Creek Villas and Cabins at Disney’s Wilderness Lodge (Disney World) just had its grand opening and that location is not included on the map below. The entire presentation took us approximately 90 minutes from start to finish and was very low-key and low-pressure to purchase into DVC there on the spot. Check-in and get situated, snacks/drinks, kids can watch a movie or play in a kids playroom. 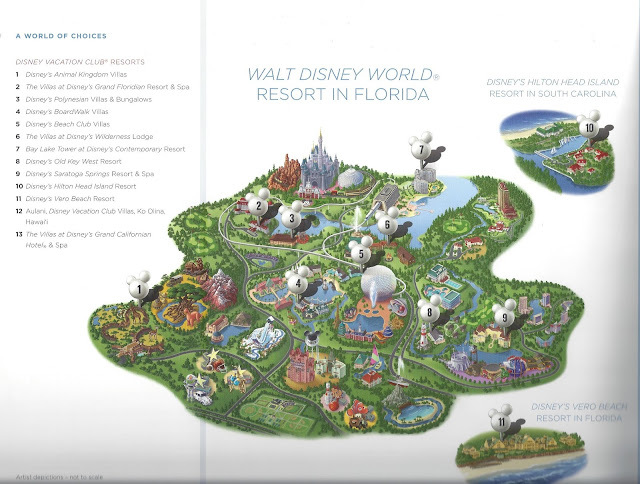 Meet with a vacation guide to discuss vacations, future plans, and the DVC program and how it works, including the DVC resort locations, Hotel Collection, Disney Cruises, etc. We met with Ann-Marie and overall the open house tour was pleasant and very informative. We previewed a unit modeled after a 2-bedroom unit at Aulani. The villa was very nice, included a full kitchen, two bedrooms, living room and a nice outdoor lanai area. The latest pricing direct from Disney is $176 per point and you have to purchase a minimum of 100 points, so you're looking at a minimum investment of $17,600, plus closing costs. They do offer incentives, that can include bonus points or a credit against the purchase price. 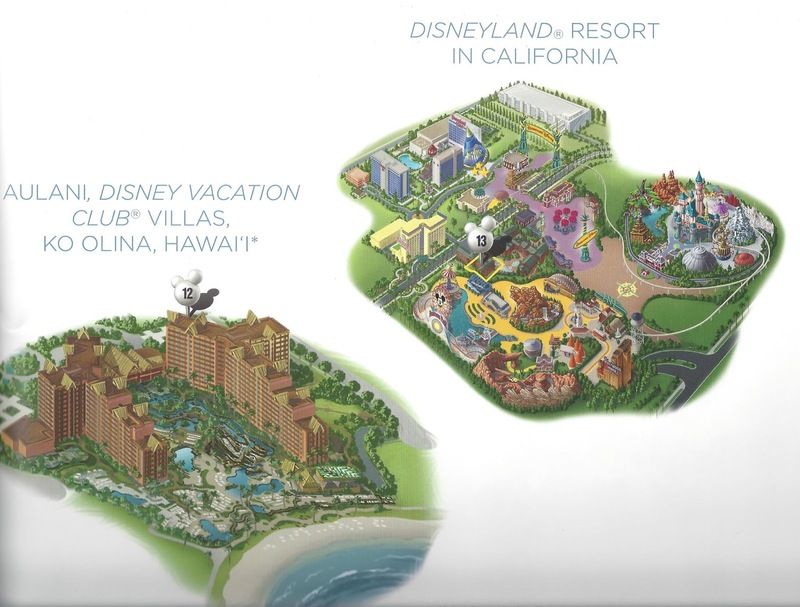 Locations that Disney is selling direct include Aulani in Hawaii, Polynesian Villas and Copper Creek Villas and Cabins at Disney World. If you're interested in purchasing at another DVC location, it is likely either sold out and not available or you'll be put on a waitlist to purchase at other locations. The other locations not offered for sale direct opened previously to the above mentioned resorts and have limited availability. However, there is a very healthy resale market for DVC, where you can purchase at a discount to the retail price Disney is offering. The main downside to resale is you lose some member perks (discounts on tickets, access to the hotel collection, using points for cruises, etc), but I’m not sure how big of an issue it may be given the lower price per point available through resale. I am a fan of the Disney Vacation Club and considered purchasing into it, but ultimately decided at this point in time it didn’t really fit our vacation plans. Lastly, also note that for people who purchased previously, their purchase into DVC has actually gone up in some cases, as the different resorts sell at very different price points on the resale market. The different resale costs are different due to type of resort (moderate/luxury), end-use year in which the timeshare interest will expire, location and many other factors that you can read more about online at many different websites, one of which I recommend for unbiased information is DVCInfo.com. The next time you visit Disneyland (or Disney World), be sure to look into learning more about the Disney Vacation Club and receiving a few gifts along the way for your time!